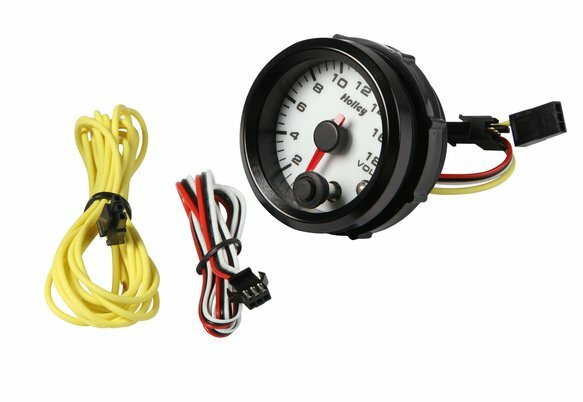 Holley's analog-style standalone gauges gives you a simple yet modern way to monitor all types of engine and drivetrain functions. Their slim style mounting requires very little dash space depth for mounting. All of our gauges feature dimmable LED backlighting to ensure you can always see the gauge no matter the environment. 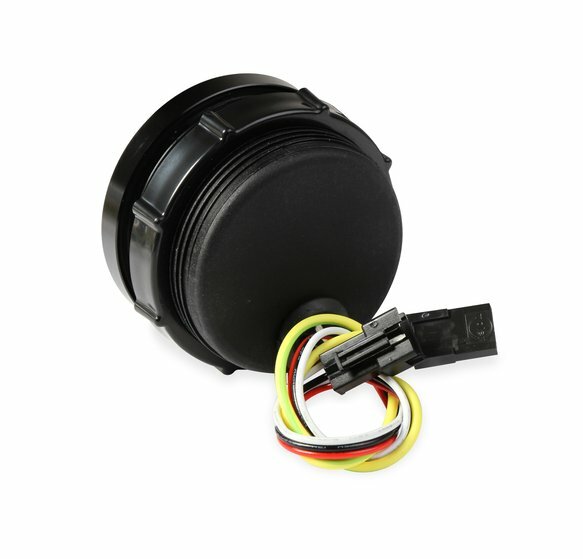 Choose from a large variety of applications for all types of temperature and pressure monitoring along with programmable fuel level and voltage options. Each are tested to insure a top quality accurate gauge. 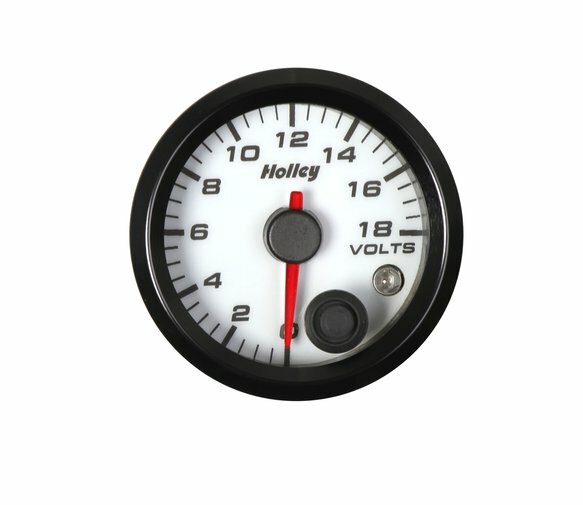 The Holley gauges are designed for a 2-1/16" opening and available with black face with white lettering or white face with black lettering.